Fed up with users running the AC at 16° degrees in Summer and 30° in Winter ? Smart Remotes automatically stop any AC running too hot or too cold!! You Can Set and Lock your preferred minimum and maximum temperature ranges! Preventing users accessing extreme hot or cold temperatures! Save 15-35% on your power bill immediately! 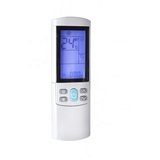 Aircon Off Smart Remotes are high quality tamper-proof Energy Saving Universal Remote Controls. All Smart Remotes are supplied with a standard wall bracket. For extra security you may upgrade to a Smart Mount. Guaranteed compatible with any existing split system air conditioner. Extremely simple to operate, they are designed to upgrade/replace any existing air conditioner remote control whilst maintaining all of the features of the original remote. 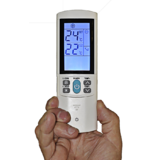 With a Smart Remote you can control the minimum and maximum temperatures that users can select, automatically preventing users selecting extreme hot or cold (uneconomic) settings. This significantly reduces power costs and also cuts down wear and tear of the equipment. Simply Upgrade any exisitng remote to a Smart Remote and you will save power without affecting comfort. All Smart Remotes feature one minute set up and have an access code lock to protect owner settings. The Smart Remote Pro features programmable min and max temperatures so you can actually set and lock the minimum and maximum temperatures that users can access when they operate the air conditioner. The Placebo Effect function means that the AC will automatically operate up to 5 degrees more economically than the displayed temperature, saving power whilst maintaining normal AC comfort and without generating negative feedback. The Pro also features 2 level anti tamper security to protect owner settings, secure battery compartment and twin timers. Best For: All Commercial Scenarios. Savings are maximised and wiith the unique Placebo effect™ guests don’t even know the air conditioner usage is being optimised. 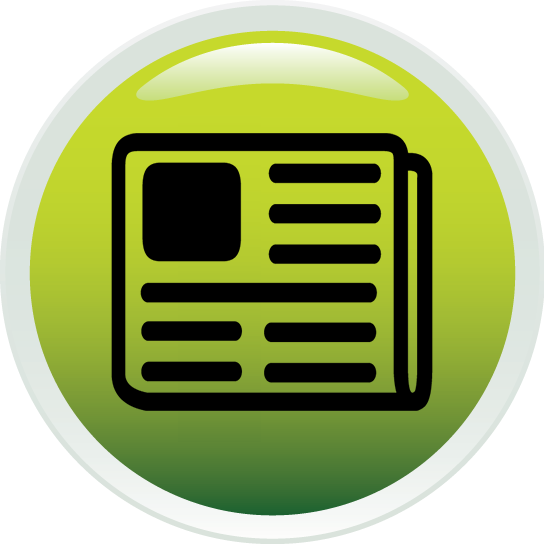 Ongoing Savings up to 35% with NO negative feedback from users. Benefits: Highest Specification Smart Remote. Optimised energy saving with easy set up. The Smart Remote Basic features programmable min and max temperatures so you can actually set and lock the minimum and maximum temperatures that users can access when they operate the air conditioner. It comes preset at 21-30 for Cooling and 17-23 for heating but these settings are fully adjustable during set up. For example: if you set the minimum temperature for cooling to 23 degrees that will be the lowest setting that the user will be able to select. Benefits: Simple to setup and very easy to operate, fully tamperproof with excellent general energy saving.